I spotted this coat online about a week or so ago and completely forgot about it until Friday, when I saw it again and decided that I had to have it. I dutifully headed to Zara and after a lot of asking around, and searching the shop, it was mine! It's so light but still warm enough for the current sunny autumn weather. Although I went for my usual size (medium) I think it'll still be roomy enough to layer a jumper underneath for when the weather does get a bit chillier. Now, this is my very first outfit post ever, so please go easy on me if this is all a little muddled! As I'm writing this, it's still gorgeous weather outside, so I was able to get away with bare legs, despite it almost being October. You'll be reading this tomorrow, which is Monday, but these photos were taken today (Sunday), which happens to be my 23rd birthday! 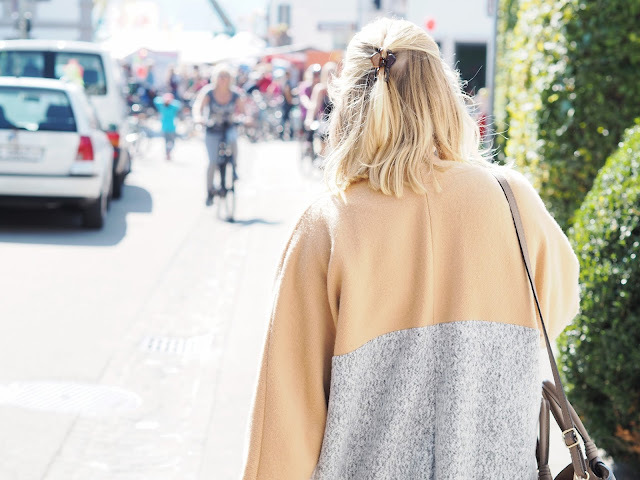 We headed down to the fair that's currently going on in my town, so I just threw on a pair of comfy Zara trainers and a plain black Brandy Melville t-shirt dress. 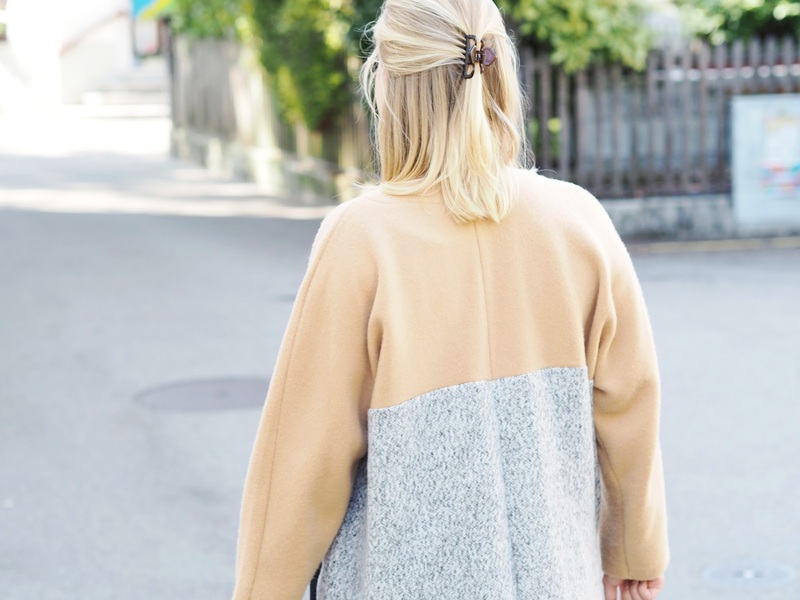 One of the things I love about this coat, is that you look put together, even if you've made very little effort with the rest of your outfit, which was definitely the case here! As it was a fair, I obviously had to get candy floss. I diligently queued along with five children, all under the age of ten and bought what was probably far too big a portion of candy floss. I'd forgotten just how challenging it is to eat, but it sure does look pretty in photos! 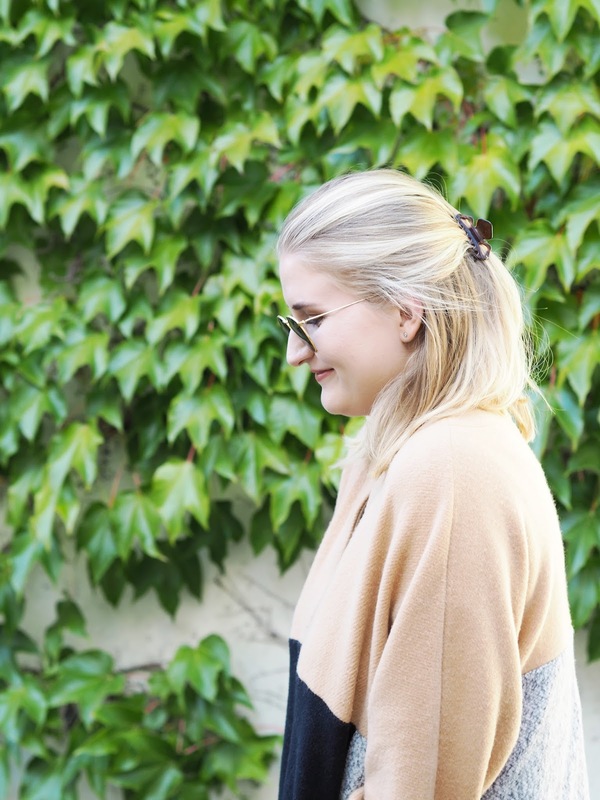 So there we have it, my first ootd post! 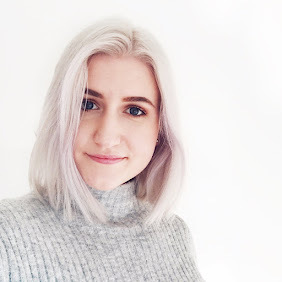 For anyone who's a seasoned fashion blogger, I'd happily welcome any feedback you have! What are some of your autumn fashion staples? I really shouldn't be buying coats right now due to going on holiday soon but I might have to make an exeception for this. It's lovely. Happy birthday! I love this coat. I love the different textures and colors. This will be perfect for fall. I hope you enjoy your new coat! I love this coat and the colour blocking is so nice!